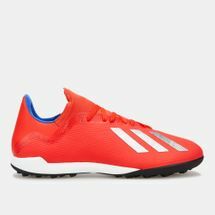 adidas was founded on a love for sports by a keen athlete looking to better the overall sporting experience. 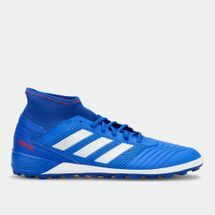 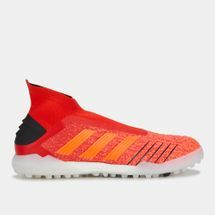 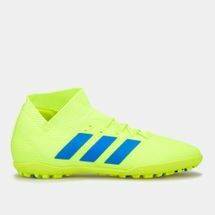 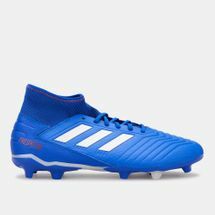 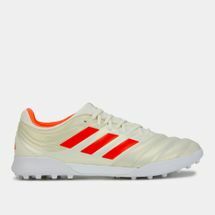 Churning out ground-breaking innovations with every new release, adidas has been beefing up performance amongst talented players and turning them into medal winners since 1949. 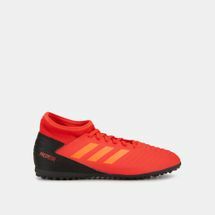 Continuously pulling out all the stops to become a brand that’s loved and trusted by athletes all over the world, the German brand soon created one of the most iconic pieces in innovative sportswear: the three-striped tracksuit. 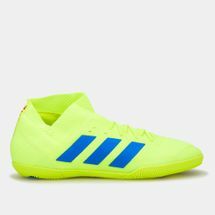 Worn by sportspeople across the board, the snug and relaxed three-striped tracksuit kept many warm and raring to go, particularly for training sessions and competitions held in cooler climates. While creating champs on the field, adidas was also drumming up a heavy buzz in fashion. 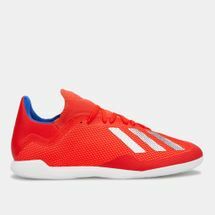 Taking off first were the adidas basketball shoes — rallying style and slam dunks on court with many sharp shooters of the ‘70s. 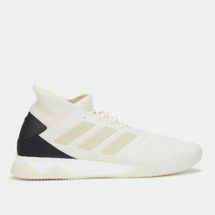 Beyond the court, adidas clothing segued into fashion with music tastemakers. 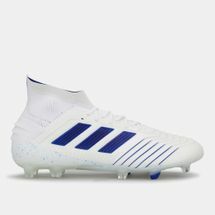 Becoming the outlet to express their talent sartorially, adidas became a staple in music videos and award shows especially with artists like Run-DMC, Missy Elliot and Rita Ora. 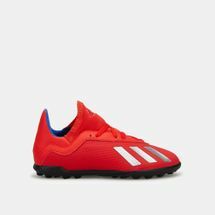 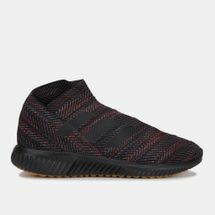 Moving in street style fashion circuits, decade after decade, the timeless adidas silhouette has become the force behind many trends, as well as the style many sneakerheads simply can’t get enough of. 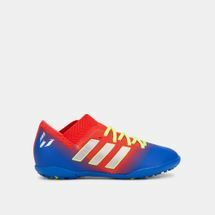 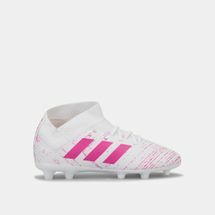 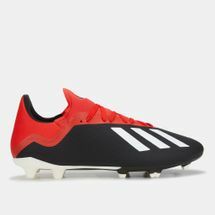 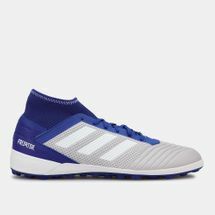 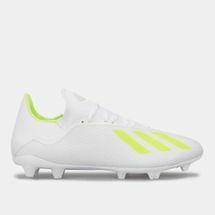 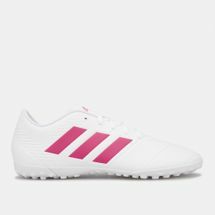 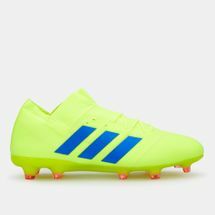 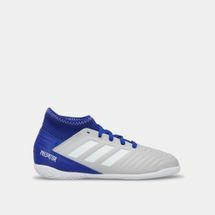 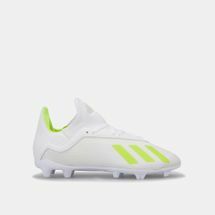 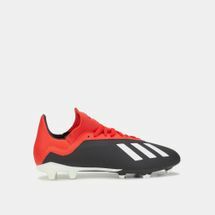 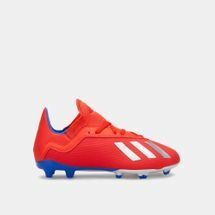 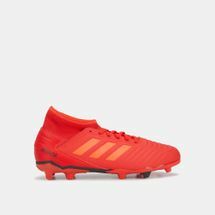 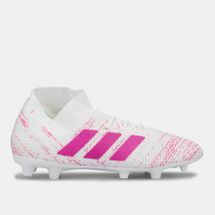 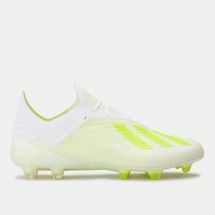 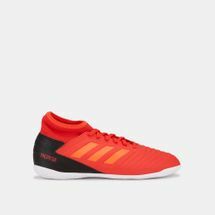 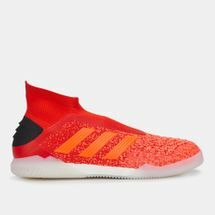 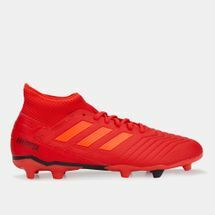 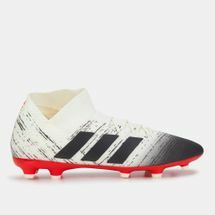 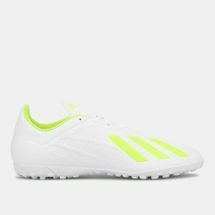 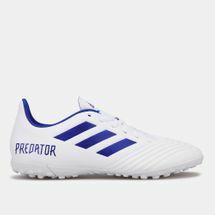 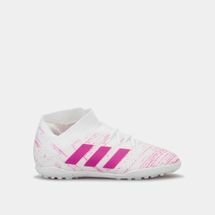 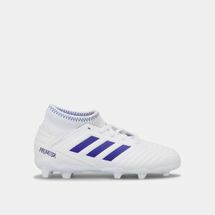 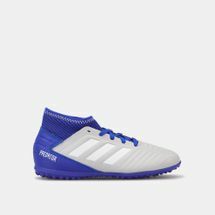 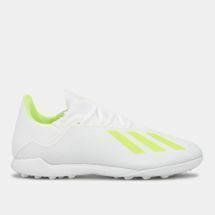 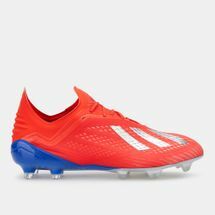 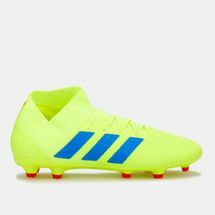 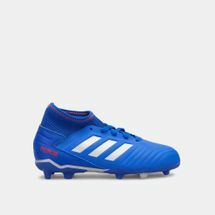 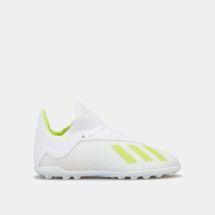 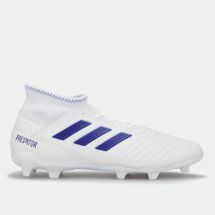 Shop for your favourite adidas products online to amplify your game on the court or on the field, and get your hands on exclusive adidas releases with our online store today. 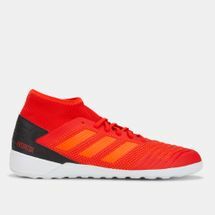 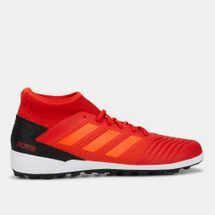 Jump on the bandwagon and put your best self forward with our expansive line-up from adidas by shopping online with us and have your order delivered straight to your doorstep in Dubai, Abu Dhabi, or anywhere else in the UAE.